Learning how to downshift a motorcycle takes quite a lot of practice. 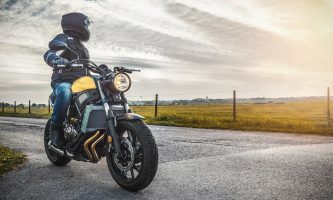 If you have no experience in the use of manual transmission before learning to ride a motorcycle, then this article will help you soon achieve it. Step 3: Shift To New Gear. Step 5: Release The Brakes And Clutch. 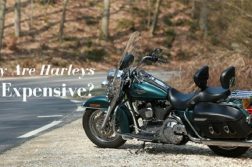 Downshifting is done not only for a smooth ride, but also to avoid causing damage to the motorcycle, and even yourself in the process, or anyone near you. When a downshift is done improperly, it could cause the rear wheel to lock up, which may in turn cause the bike to jump. 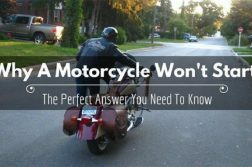 As much as downshifting a motorcycle is similar to downshifting a car, it is far more dangerous and requires a lot of experience to get it right. 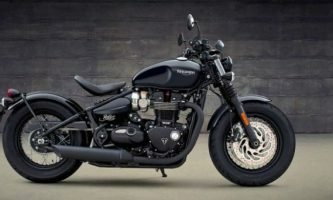 Knowing how to downshift a motorcycle smoothly is a skill that will be of great benefit as you are assured of fantastic transmission and the extension of your clutch lifespan. Proper safety gears: a helmet, gloves and chaps or jeans. This is to avoid any extensive injuries in case of a fall. Find an open road, one with minimal curves, especially for the first attempt. 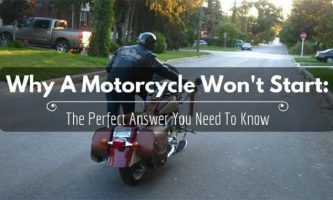 Before beginning, you will need to have a good understanding of the parts of the motorcycle. 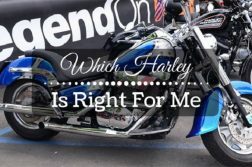 Know how to use the engine to slow the bike down, use the clutch to change gears and ensure the RPM’s match the gear to which you are changing. Also, you can use the breaks alone to slow down without clutching at all. It is also important that you learn to blip. This is a common practice used for the prevention of suspension damage, as well as other parts of the motorcycle. When blipping you apply the clutch, disengaging the transmission, then you rev the motor, getting the RPM’s where they need to be to lower the gear. Know when to downshift. You do not need to downshift to stop. In fact, if you’re coming to a complete halt, downshifting is unnecessary. It (downshifting) is only required when you need more power at a slower speed. Downshifting involves input from all your four extremities; the transmission is controlled by your left hand and foot, while braking is controlled by your right hand and foot. However, your right hand does double duty as it also controls the throttle. When you downshift for the first time, you might probably be thrown off balance unless you do it good, and I mean real good. Downshifting and braking are two skills that need finesse and smooth execution for effective transmission. Downshifting can be accomplished through either popping down a gear without using the clutch, you simply apply a little pressure on the shifter and closing the throttle. This method is hard on the bike, but there is an alternative. I will explain these five steps adequately below to make you familiar with those. It must go all the way in, to ensure smooth shift that eliminates wear and tear on the clutch and transmission. This should be done right after pulling your clutch lever in. Both breaks should be engaged, and remember, your right hand will need to control the brake lever as well as the throttle. To do this with ease, use your index and middle fingers on the brake lever. You can downshift just one gear, or go all the way down to the 1st gear. Anything in between is also possible to work with. The selection of gear should be appropriate based on the situation you are facing, for instance, a turn, a stop sign, etc. This is crucial since you are dealing with both the brake control system and that of the throttle as well. How you position your fingers go a long way into how effective downshifting will work for you. 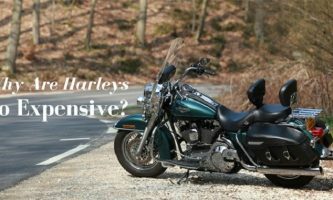 Experienced riders use one or two fingers on the brake so that they can blip the throttle. However, what is comfortable is up to you. Apply the throttle up to 50% of a full turn again depending on the situation you can go all the way up or tone it down a notch or two. Since the engine speed will be higher in a lower gear, as earlier mentioned, you are required to apply enough throttle to match it. Avoid slowing to a stop, as it may close the throttle altogether. If it is possible for you to restart in a lower gear, maintain throttle until you release the clutch lever and enter a new gear. In this step, you are required to blip, or rev match. This is done to put the engine in the proper rpm range, ensuring the rear wheel speed matches the engine speed in lower gear. If you get a step wrong, a chirping sound will be your only warning before you crash. The sound is produced when your rear wheel hops, locks up and begins to struggle for traction. The most important issue is to match the engine speed to the road speed to prevent crashing. In that order release the brakes then the clutch. The clutch is released a moment later after the brake to maintain the throttle application. 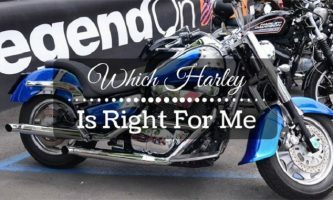 The end should be smooth with no change in the attitude of your motorcycle, hence a smooth ride. We understand the challenge that comes with downshifting but to be great in biking you need to master the five easy steps that see you through downshifting. 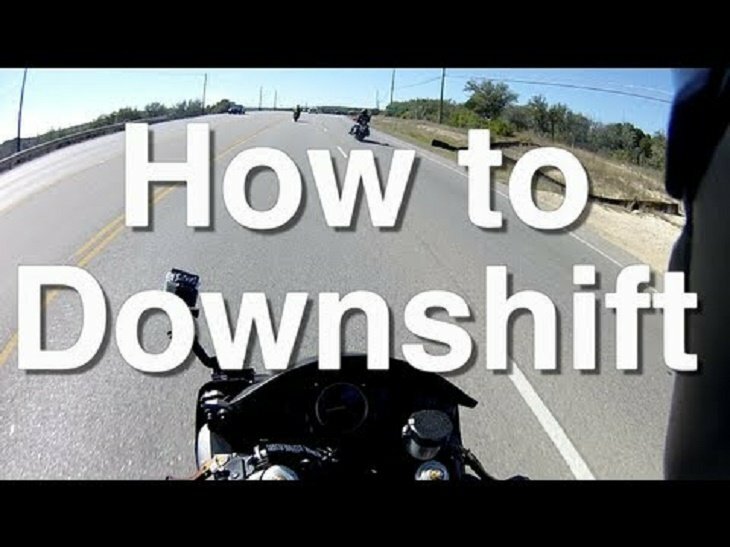 How to downshift a motorcycle smoothly is a riding skill that needs to be practiced to be perfected. The more you do it, the better you master it, and doing it will become second to nature. Eventually, downshifting becomes instinctive, and you don’t have to struggle through your next bend or stop.